I would appreciate any help, i hope you have a pleasant day! It is not that uncommon, especially the green version. Not too difficult to grow either. They like a lighter soil.....something that holds moisture but a lot of air too.......so you can mix a lot of perlite and/or orchid mix with regular potting soil. Bright but indirect light works well too..........a little morning or late day sun is fine though not necessarily necessary! Water when the soil dries. It is fairly forgiving and easy. If you want it to grow its best and with the largest leaves let it climb a moss pole (google it) but even without a pole it will make a nice house plant. Keep an eye out in the stores, one will show up. There is always ebay or trading with someone online here. If you like this plant look at the white variegated ones too! Yeah, my better nurseries never seem to have them but they pop up in supermarkets. Mine will eventually have to come inside the house. Super growth outside. btw I had a plant addiction at 14 and still do a few decades later! Something you can enjoy your entire life! Lowes does seem to have them quite often honestly, and they are the least expensive I have seen. 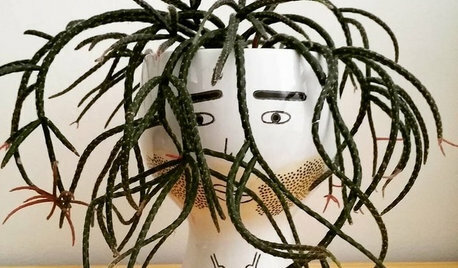 I'm not super familiar with where you could buy plants in Seattle, but I have seen them on Etsy. If you don't care about starting them from tiny babies I can send you a plug of a baby. I live in Portland so it wouldn't have to travel too far. 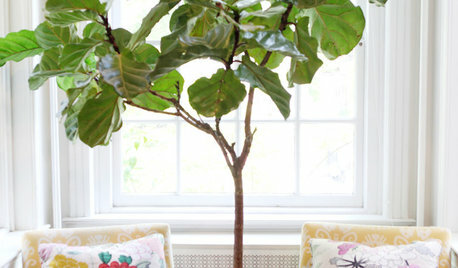 My grandmother always had a variety of plants growing up so I've had a love for plants since I was much younger also! Woodnative, I'm in love with your variegated monstera! I've found a Thai constellation (which I guess is an off white variegated according to the local nursery here) that's $250! I've been looking for a variegated for a few years. If you ever take cuttings for a trade I'd be happy to figure something out! Cassandra i would really love it if you could send a plug over onto my way! I was at Trader Joe's this morning and they have them there for $5.99. Might want to look in to your local Trader Joe's. Shoot me an email with your address and I will mail one to you early next week. 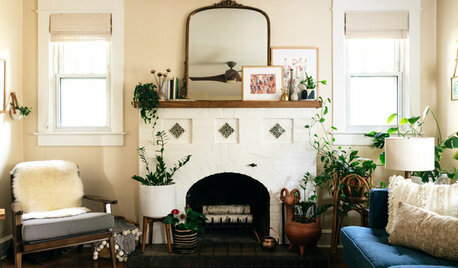 that variegated monstera is beautiful!!!!!! I see them at Home Depot occasionally. Good luck with your Pothos. j.i.d. You can buy verigated monsteras from Logee's online for around 50 dollars. I bought one and have made many cutting from the mother plant. My sis bought one from them and her leaves got really big, twice as big as mine but I think it was because she lives in the south and me Pacific Northwest. Here is mine. Well when I figure out how to post a pic, I will! Thanks Ellen! I'm actually on a waiting list on Logees because two months ago I had one in my cart but was I was on the fence about pulling the trigger and next thing you know someone else bought it from under me. Haha. Then they were out of stock. Oh well. My offer stands with you or woodnative, if either of you ever want to trade (or I can pay for ((I mean what?))) a cutting I'd be happy to do it. I'm also PNW. By the way, I can only post pictures these days if I click "Houzz Photo" then browse, then insert. Nice one Ellen! MIne is similar though this it was getting unruly so I restarted the pot with the nicest tips. 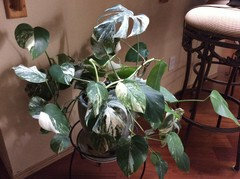 People do not always understand the variegation on these variegates and how it works and needs to be maintained to prevent the plant from turning all green or all white. The best plants have a nice amount of random marbling mixture of green adn white like yours. 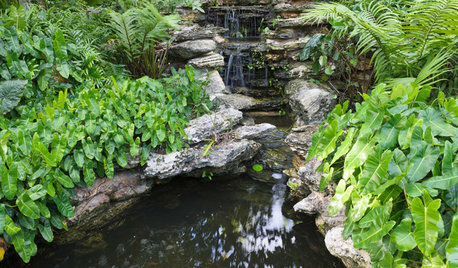 Plants with too much white or green are less stable in their unstableness lol. Woodnative, I’m apparently one of these people that do not understand about the variegation. I was trying to read about it a few days ago in fact. How does one get it to not revert? 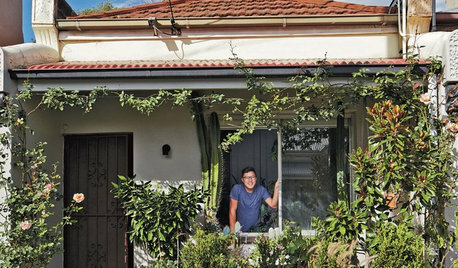 What do you need to do to maintain it and to keep it from going too green or too white? 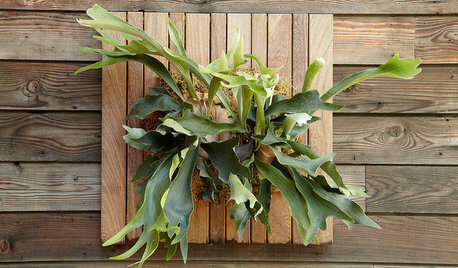 J.i.d your package should be arriving today with your baby Monstera, look for it in the mail! There is always the chance of reverting..............but the more "mixing/swirling" of white and green areas, the better chance of that continuing. 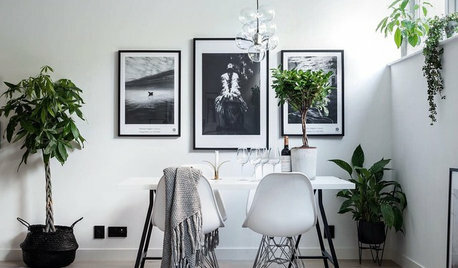 If the sectors are more solid it depends on where the new growth originates........if it comes from a white area it will more likely be white........if it is from a green area it will more likely stay green. Tissue that is too white will be weak and may die if there is not enough supporting green. My first plant only had a thin strip of white running up the stem on one side and would show only as a little white variegation on every other leaf or so. I kept growing it and cutting the plant up until I eventually got the new growth emerging from the desired intercept of green and white. This new branch was better but still not ideal so the process was repeated until I got these well variegated plants. So interesting! Thank you for the lesson, one day I’ll put the info to good use! You can buy Monstera Deliciosa on this website including variegated or standard varieties. 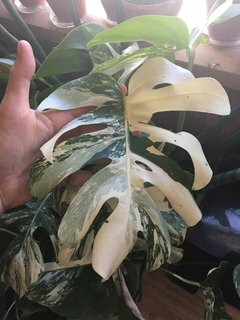 I’ve been looking for the white variegated monstera here in Portland and everywhere I go the shops say it’s very rare they get them and they no longer put people on waitlist, it’s first come first serve. Anyone knows where I can get one? I’ve checked online websites and all are sold out. 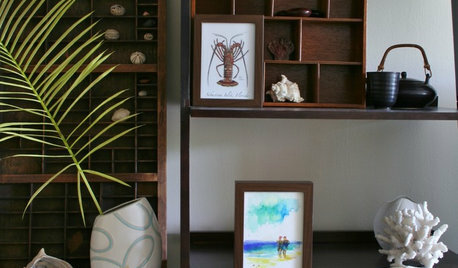 ORGANIZINGLiving With Less: Do You Have Too Much Stuff?